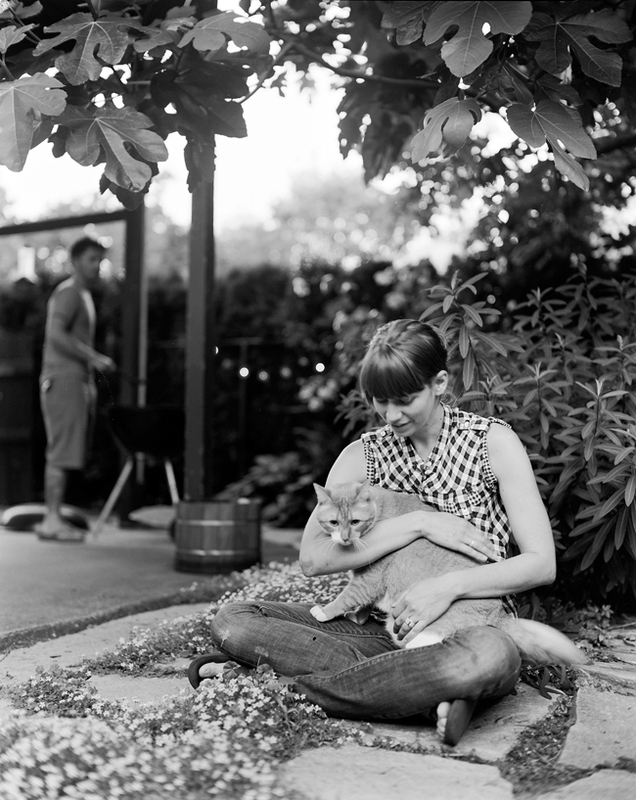 On our trip out west, we spent some time with Garrett & Helen and their myriad of cats in the lovely city of Portland. Hedgerows created a wonderful natural fence separating the road from their little outside patioish nook type thing. Genius place to just relax and chat, and apparently to cook foods and pet a cat (Butters). I really love it there and their presence only makes me want to go more often.